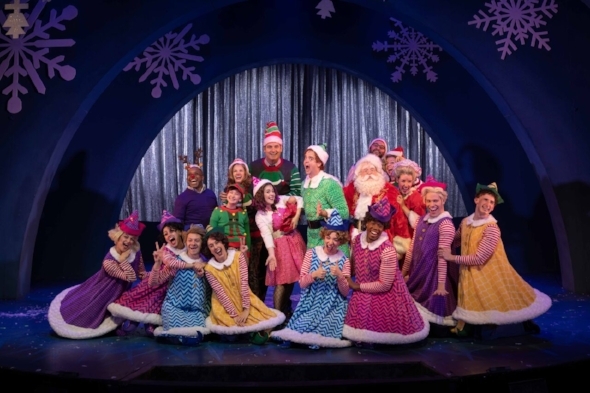 Performances of “Elf: The Musical” continue through Dec. 30 at the John W. Engeman Theater in Northport Village. Show times are 8 p.m. on Thursdays and Fridays; 3 p.m. and 8 p.m. on Saturdays; and 2 p.m. on Sundays. There are also select shows on Wednesdays and Sunday evenings. Tickets can be purchased for $73-$78 at the box office or online at engemantheater.com.